We are pleased to share with you that our clinical hypnotherapist and homeopath – Kerry Welch has now qualified in hypnobirthing – a complete and comprehensive antenatal programme that guides and prepares a woman, her partner and the baby towards a peaceful, gentle and calm birth. It is a wonderful learning process that helps them understand how and what is happening in preparation for, during and after the birth. The therapy addresses the psychological and physical well-being of those involved in the birth by helping the mother and her partner to be in complete control and work together with their midwife or health care provider to bring about the happy and safe arrival of their baby, however, and wherever that may be. It includes deep relaxation, self-hypnosis, specific breathing techniques and visualisation. Mothers learn and practice at relaxing their body and mind with such ease that they control the natural chemical and hormonal balances in their body to affect the natural processes of labour and birth with ease on the day. It covers natural birth, why interventions may be suggested, what they are and how to navigate around them unless genuinely required. The mechanics of birth and the variety of helpful equipment (such as pools etc) and how/why they would help, are also explained during this therapy. 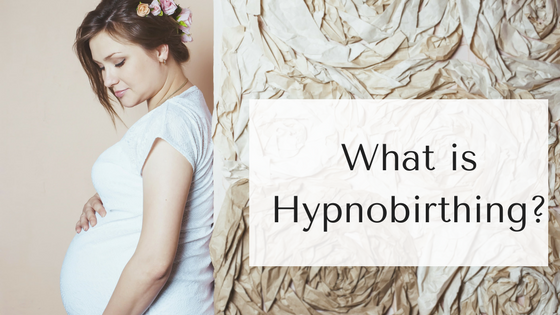 Hypnobirthing begins as soon as the learning starts, continues to the birth and bonding of the family. Research also shows that many of the skills and practices learned will be useful and influential after the childbirth to help parents better manage their lives. For more information, click here to contact Kerry directly.